Coin metal is a metallic material which is fashioned into a disc and often used as currency. 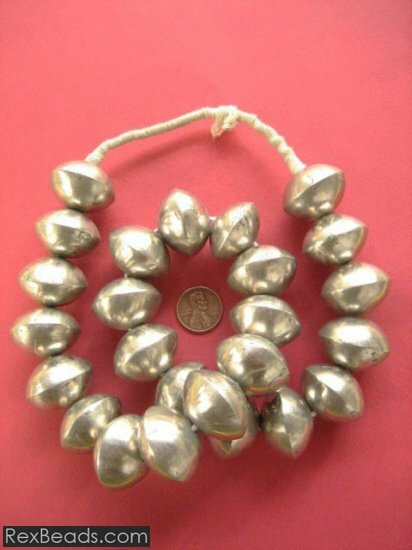 Some common metals used to make coins include brass, silver, exotic metals such as gold and silver, as well as other metals like nickel, zinc and copper. 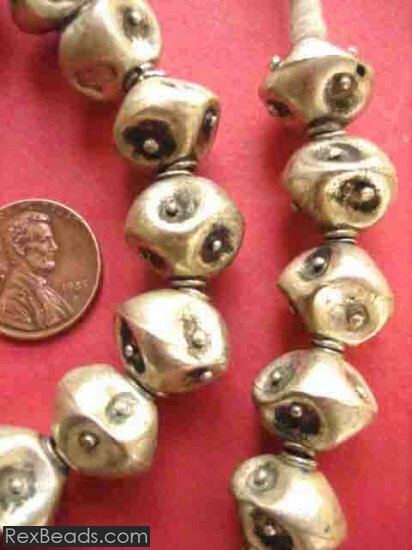 Coin metal beads are also referred to as nickel metal beads and are commonly available in metals such as brass and silver. 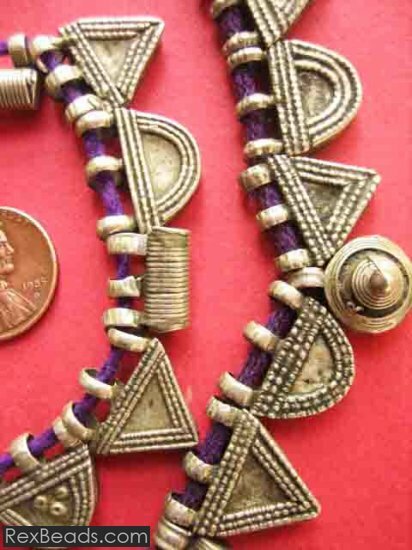 These beads receive their name from the particular coin metal used in their construction. 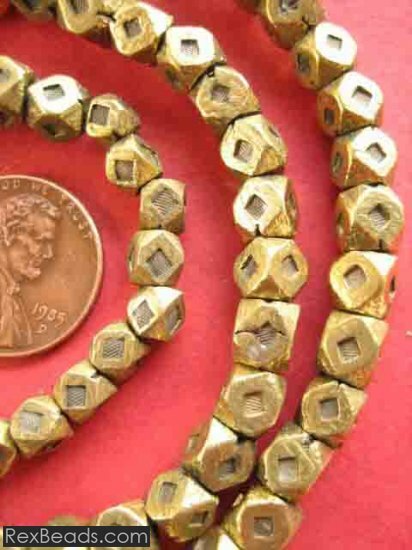 As such, coin metal beads may take the form of coin silver beads and coin brass beads.